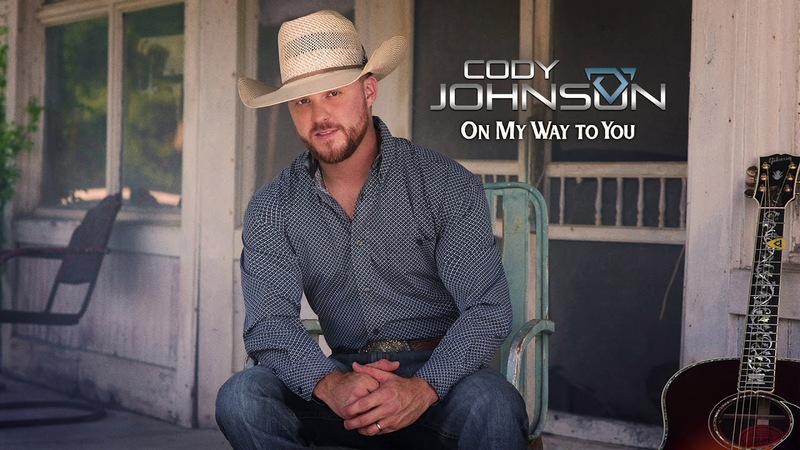 The video for CoJo Music / Warner Music Nashville recording artist Cody Johnson’s Top 35 single “On My Way To You” premiered today on CMT and People Country. Beginning at 6:00 a.m. EST, the video is airing every hour on CMT and every other hour on CMT Music for 24 hours and can also be viewed online now at People. Directed by Sean Hagwell, the heartwarming piece was shot just outside of Nashville. Hagwell perfectly depicts the nostalgic lyrics of the song throughout the storyline, which was co-written by hit songwriters Brett James and Tony Lane.